- Guide your sheeps to the corral. - 3D graphics last generation . - You can choose 4 dogs. 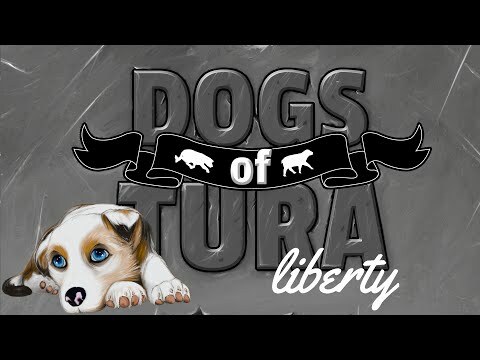 In DOGS of TURA liberty, you can choose 4 dogs to play. If you visit our facebook, you can play with your dog a DOGS of TURA liberty. we can design a texture with your dog, and send you a game with it. In this version, you can discover new proofs! Great app, would highik recommend it! ++++.++. :%4--46%Great app, would highly recommend it!